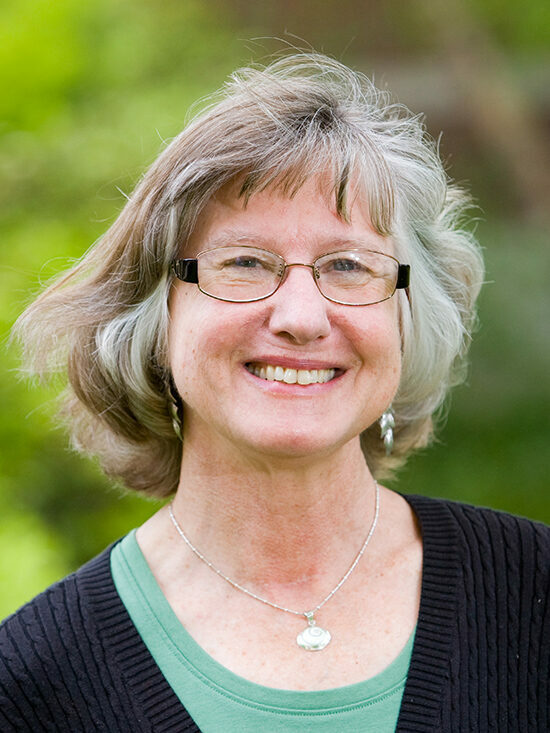 Ann Hamilton is a Professor in the Department of Preventive Medicine in the Keck School of Medicine at the University of Southern California (USC) and the SEER Data Collection Core Co-Director. She received her Ph. D. from UCLA’s School of Public Health. Dr. Hamilton has a background in cancer epidemiology and her research has focused on etiology of breast and germ cell cancers. She has also studied cancer outcomes related to breast, prostate, NHL and other cancers. Dr. Hamilton has been the P.I. of several cancer registry-based NCI-SEER funded studies to assess quality of care received by cancer patients, as well as quality of life, late and long term effects of cancer, information needs, and how decisions are made regarding treatment. Recently she has been studying health behaviors and long term survivorship concerns among childhood cancer survivors. Dr. Hamilton also assists other researchers who wish to utilize the Cancer Surveillance Program, the SEER registry for Los Angeles County which is located at USC. As part of the CanSORT P01, Dr. Hamilton leads USC site operations for the Survey Development and Data Collection Core.